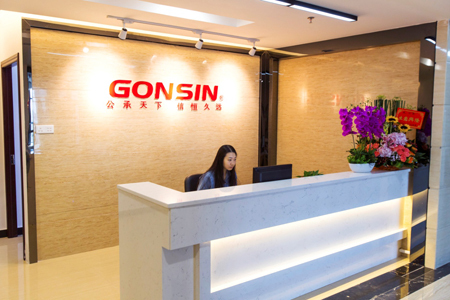 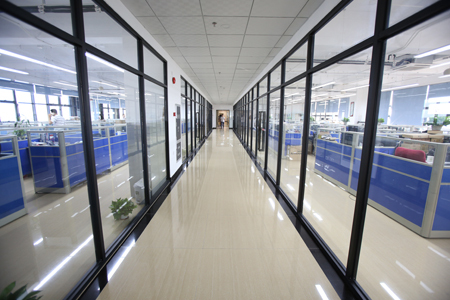 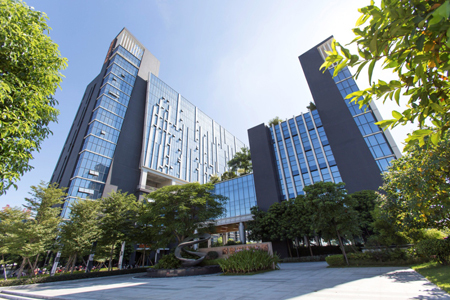 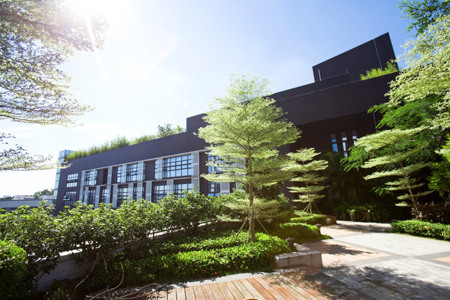 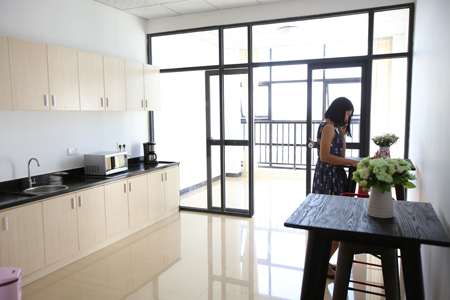 9On July 26th, 2016, GONSIN has moved to its new headquarter. 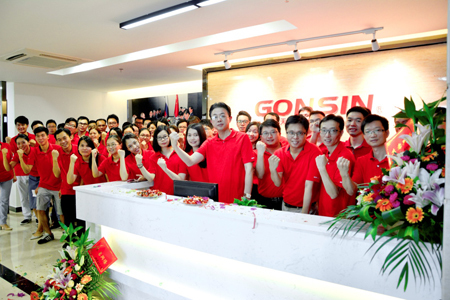 In the opening ceremony, Gonsin general manager, Mr.Huang,Huabao, has encouraged every Gonsin team members to be high-motivated and responsible for work, with high spirit to start the new journey. 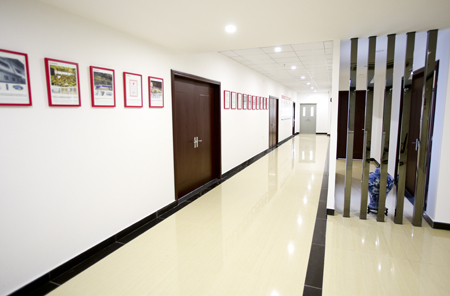 Each footprint is a milestone in our company history..
For better future development, we move new headquarter, this not only provides comfortable offices for staff, but also remarks we are in the right track for rapid development. 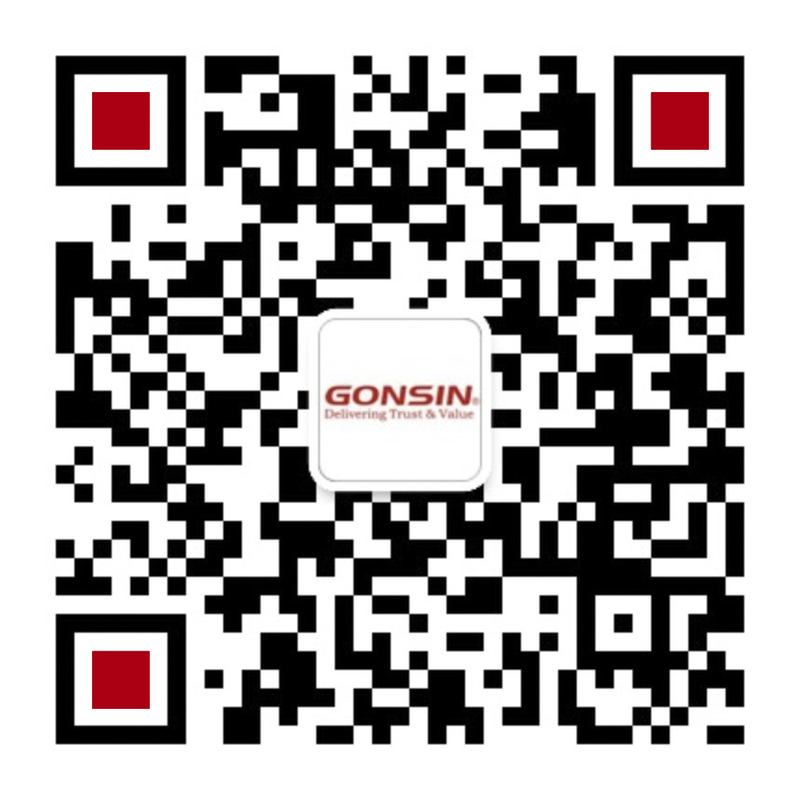 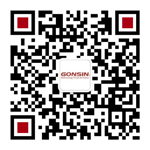 We truly believe, Gonsin’s future shall be more and more prosperous. 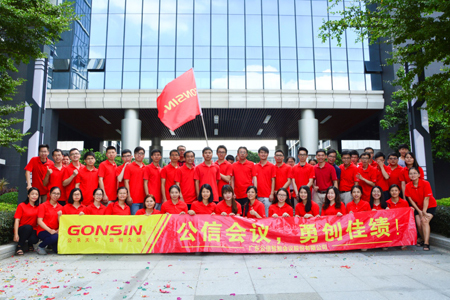 New Beginning, New Mission, New Journey, since listed in NEEQ (stock code: 834726), Gonsin devotes herself to building an open, transparent, sharing, win-win cooperation platform. 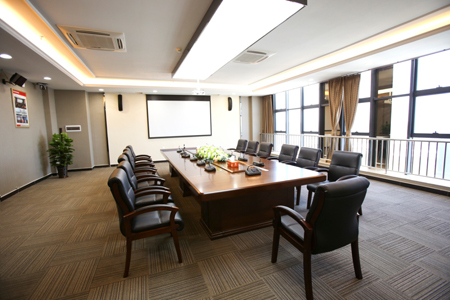 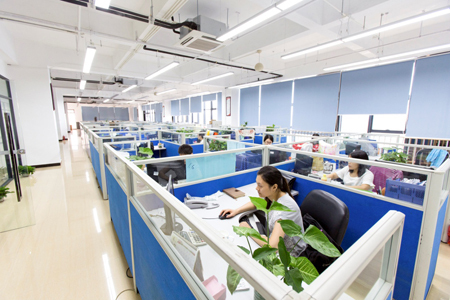 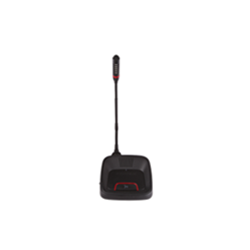 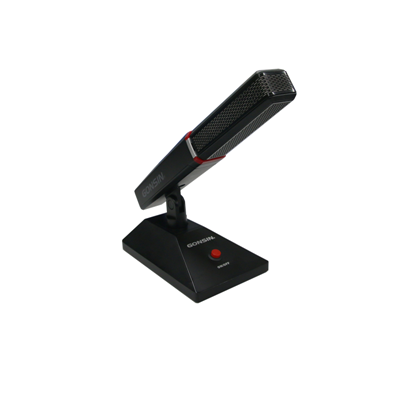 We always stick to our corporate value: Delivering Trust and Value , serve every customer with sincere heart and care, achieve win-win cooperation with clients, and create better future for conference industry. 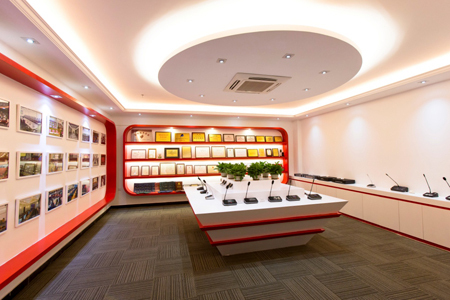 We sincerely welcome you to visit our new office!